Every year, ACP (Atlanta Celebrates Photography) provides one of the best photography festivals in the country, and every year countless photographers submit their work to take part in the great event. If you’ve dreamed of seeing your photos in an exhibition, or wondered what your photography would look like on the walls of your favorite coffee shop, now’s your chance! 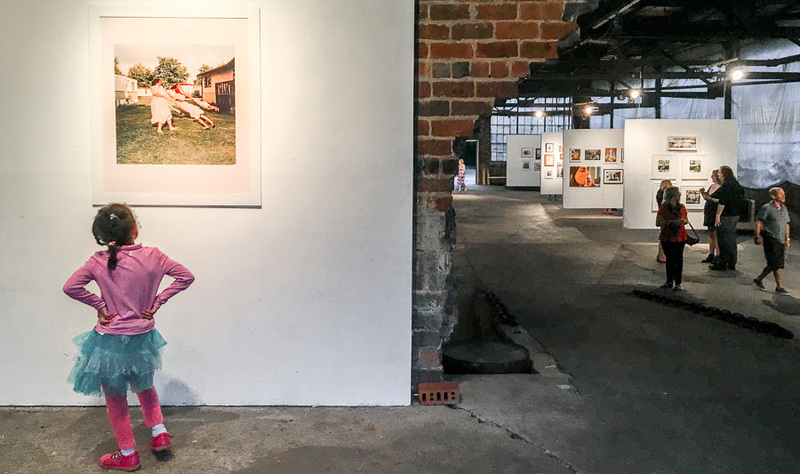 Each year, photographers reach out to venues to join the country’s largest annual community-based photography festival. From sandwich shops and nail salons to the walls of The High Museum, venues across the city collaborate with artists and photographers to transform Atlanta with the power of photography. Deadline is July 8 to submit your photography-related event or exhibition for the ACP 2018 Festival Guide. If you’ve been waiting to share your work with the world, it’s your turn! Q: What are the benefits of participating in the ACP festival? A: Participation in the ACP festival has many benefits in addition to having your work exposed to tens of thousands of people through our printed and online festival guide. During the festival, we send a weekly email blast that lists events for the coming week, in which your event will be promoted. Also, as an ACP participating artist, you can keep us informed of your events throughout the year and we will announce them on our acclaimed blog ACP Now! (the most comprehensive photography blog in Atlanta). As mentioned above, the deadline to submit work is July 8th. Get submitting!